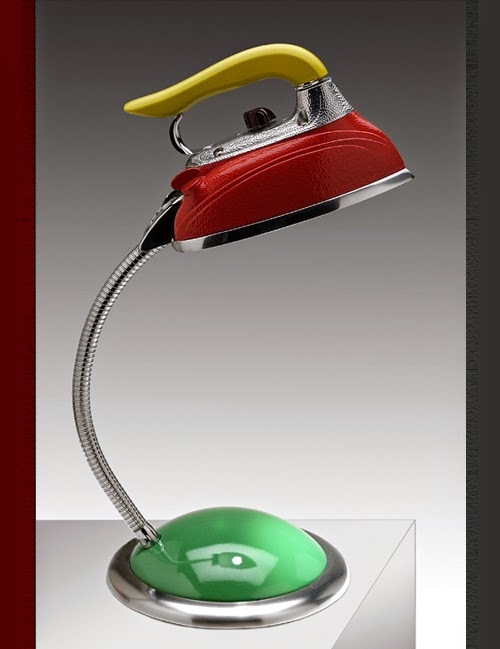 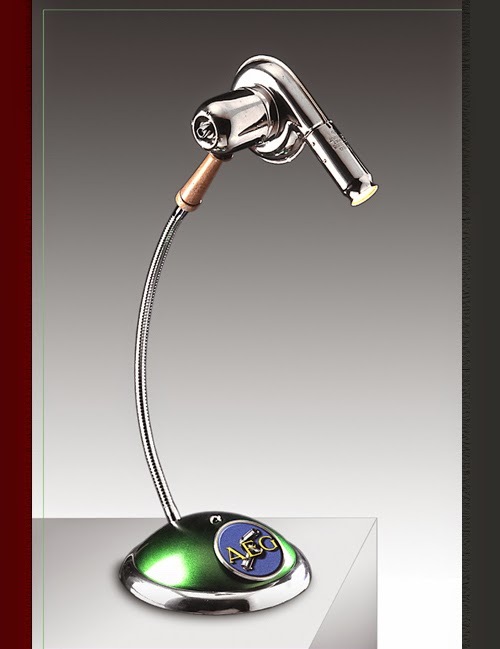 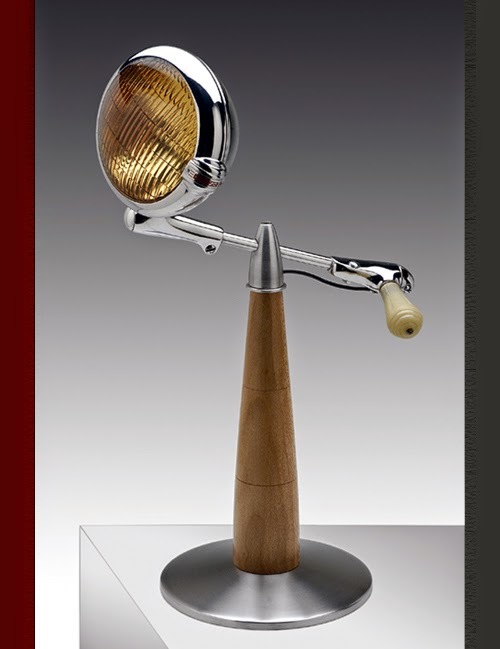 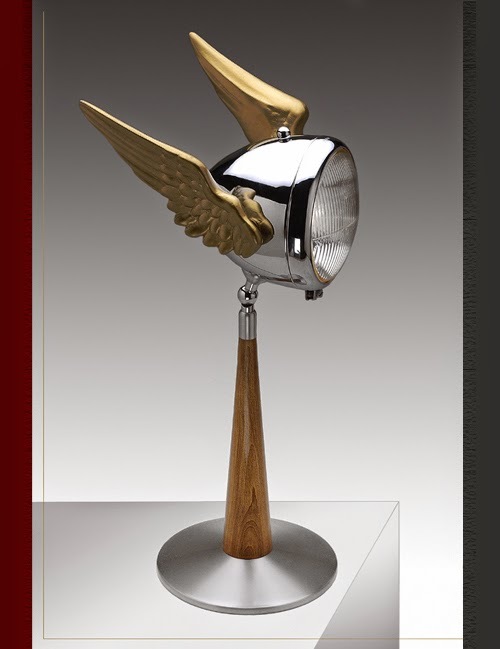 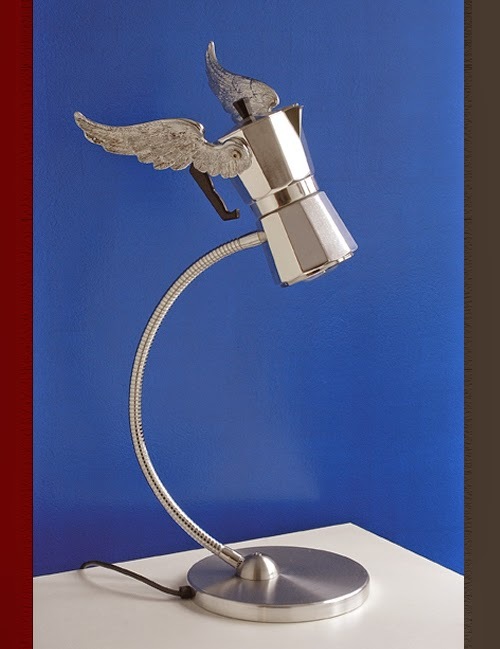 Italian Sculptor Maurizio Lamponi Leopardi creates desk lamps with a difference, we have brought to you some of the lamps that he produces. 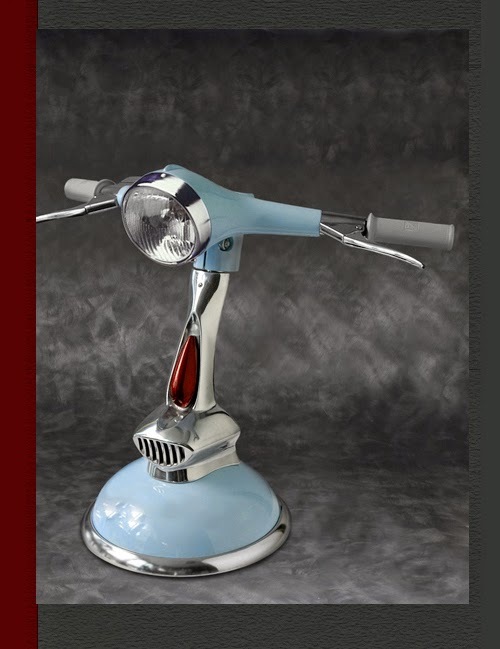 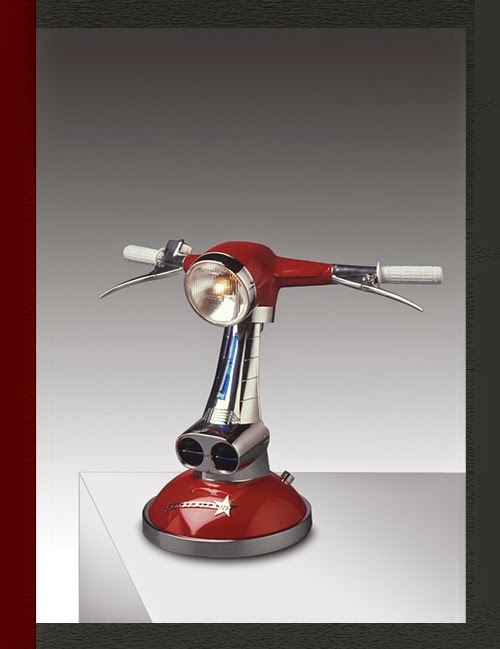 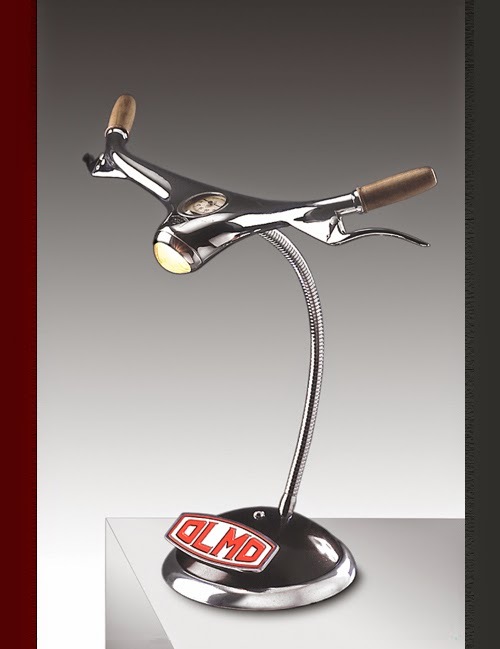 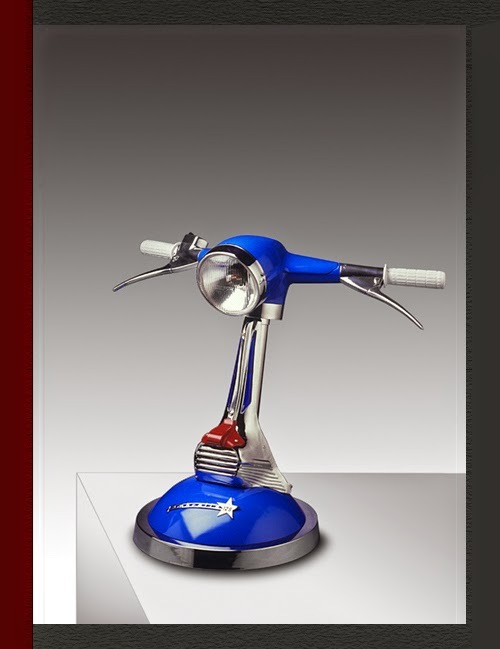 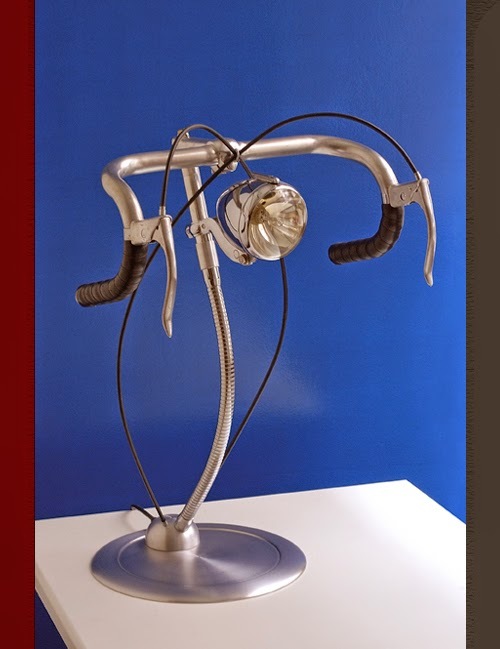 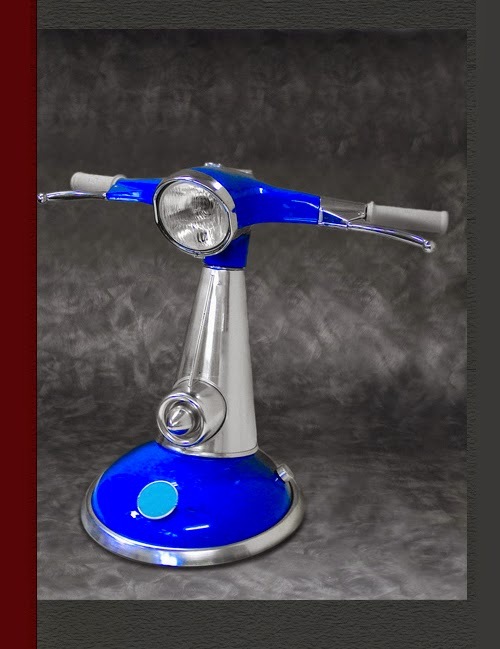 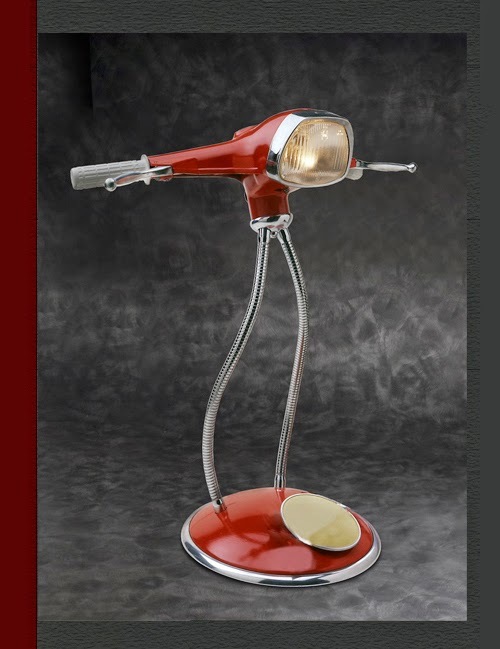 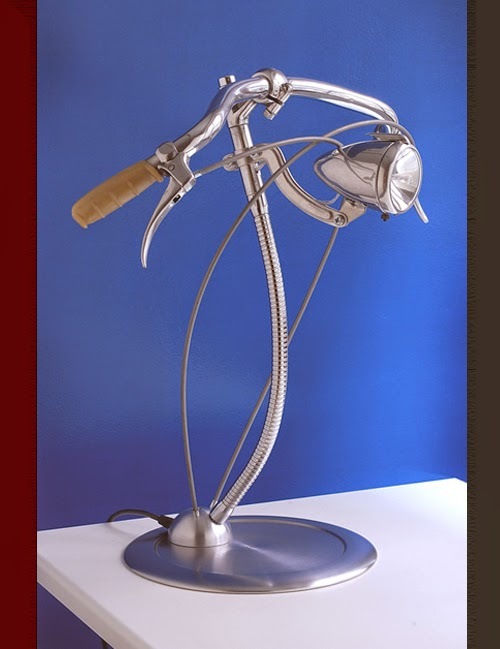 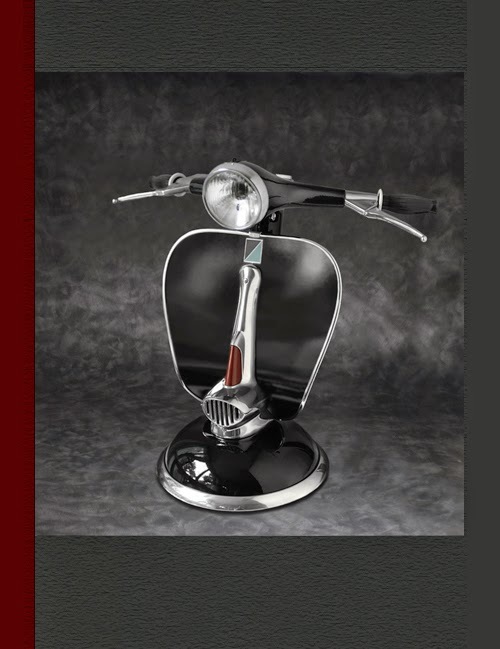 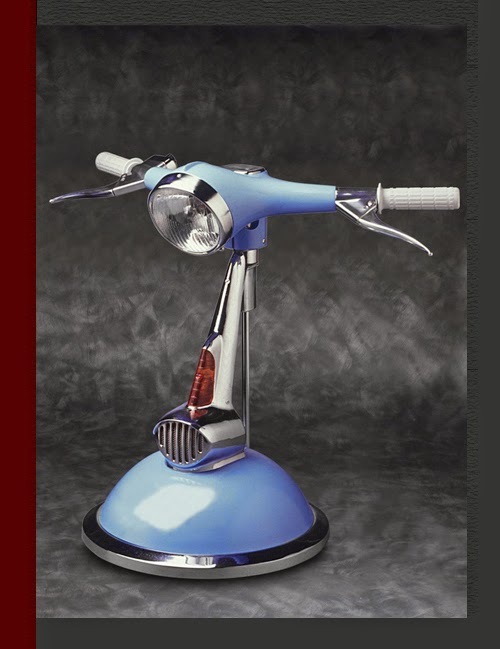 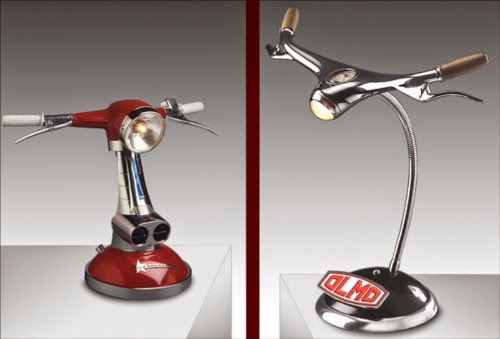 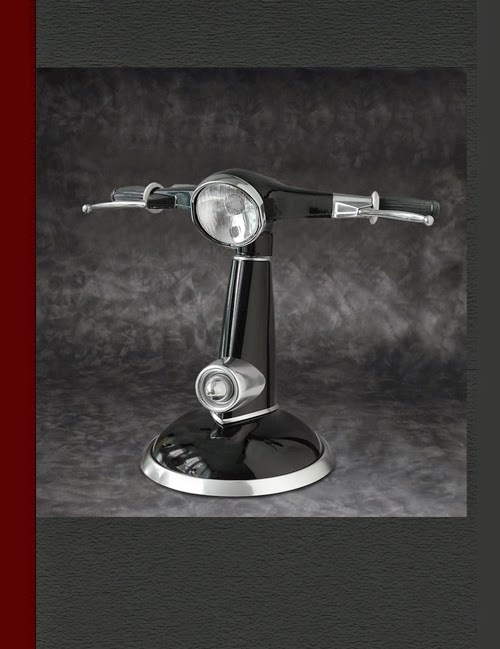 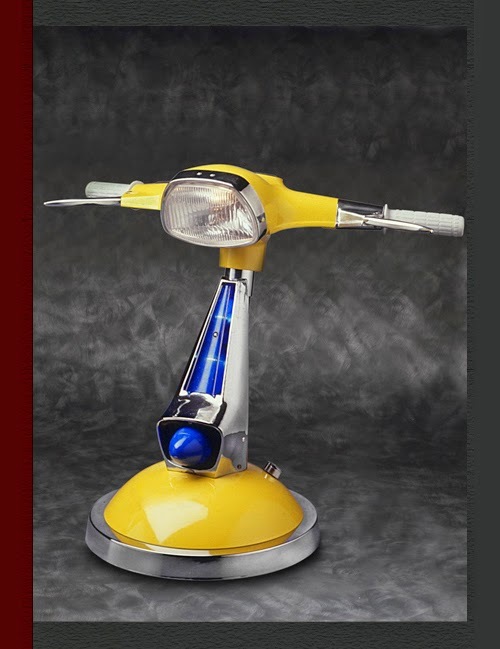 As we understand the handlebars are original and restored whilst the lower part is cast in aluminium For such an every day object, these lamps attract your attention, put a smile on your face and light up your room in more ways then one. 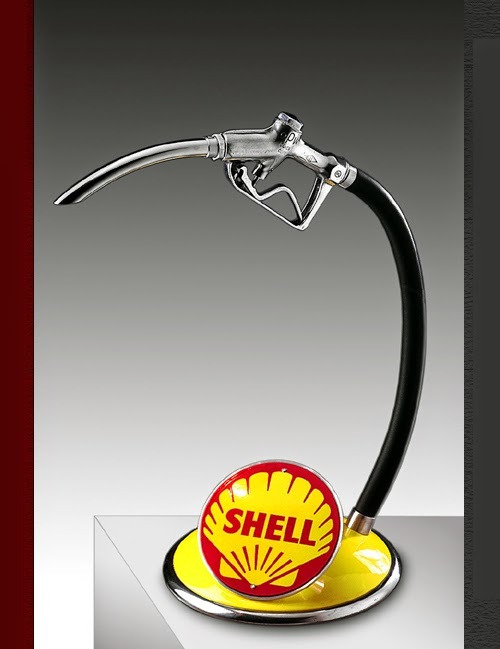 Fuel Pump - Halogen light in the tip of the nozzle.